Lovely. 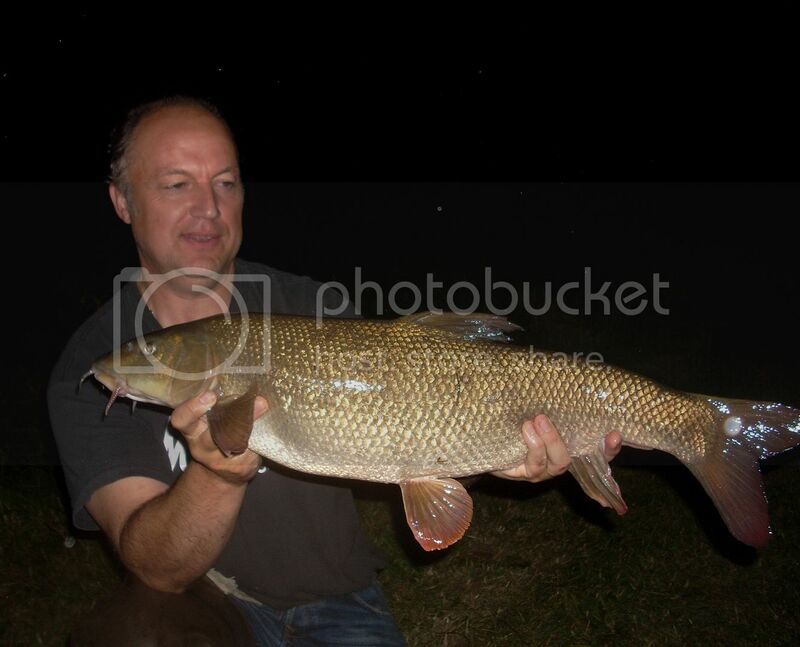 That would be considered a specimen on the stretch of the Cherwell I fish! 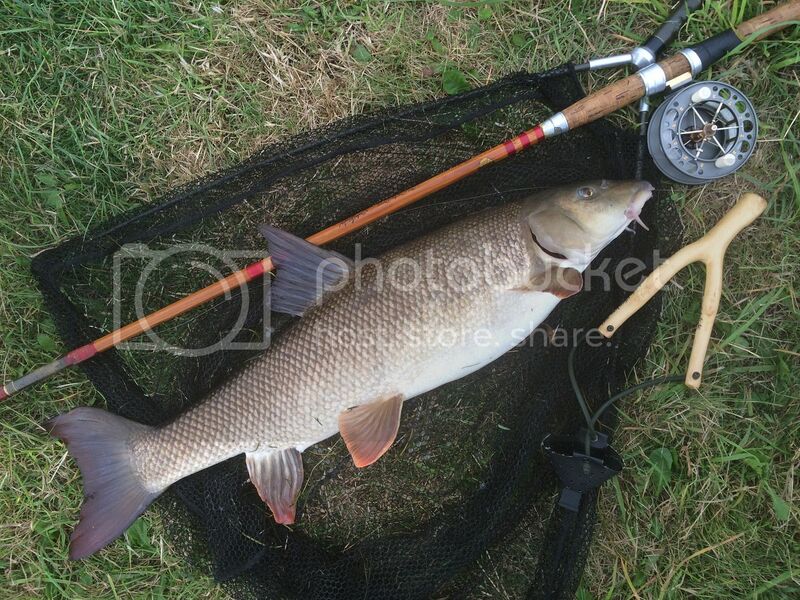 Well done really like that picture, a perfect Barbel. I was blessed with a couple of beauties , and more wonderful memories for the bleak winter days! Cor what! Brilliant post from top to bottom. What lovely fish both big and small. Or rather enormous and small! Hope it lives to become a monster.